Motion sickness is a common problem for dogs. It is most common in puppies and juveniles, just like how motion sickness is more common in human children than adults. The primary underlying reason for motion sickness is the same in dogs as it is in humans. It is caused by the fact that the ear structures that have to do with balance have not fully developed yet. Some dogs will require some sort of medicine or remedy to help combat the symptoms of motion sickness. Though there are several possible treatments of varying degrees of efficacy, using Cannabidiol (CBD) for motion sickness has become the most viable option. Dog owners have found that this safe, effective, and totally natural supplement can help their pets not feel ill every time they have to take that car ride. Giving dogs CBD for motion sickness is a holistic approach to treating the pet’s condition. Vestibular system. This is the part of the mammalian body that governs spatial orientation and balance. It is within the inner ear as a part of the auditory system. Visual system. The eye is the most obvious component of the visual system, but it also includes the optic nerve and the central nervous system (the brain, which processes the information). The visual system and vestibular system work together to give the dog an ability to balance itself to walk, run, and play. It allows the dog to do all those things we love in our furry friends. However, motion sickness is a condition that arises when the visual system and vestibular system are receiving information that is contradictory. In other words, the dog in the back seat is sitting still, but it can see that its surroundings outside the car are moving at high speed. This fundamental disconnect (also referred to as a “neural mismatch”) causes the dog to exhibit symptoms of motion sickness. Nausea is by far the most common symptom. If the sense of nausea becomes acute enough, the dog will eventually vomit. Though motion sickness is not a particularly dangerous condition (it is not fatal), it can be very difficult for a dog owner to deal with. Even the most basic trip in a car may result in the dog getting sick and the car getting ruined. Luckily, there is an excellent treatment for nausea and motion sickness for our little furry friends. Cannabidiol (also referred to as CBD) is a chemical compound that belongs to a wider category known as cannabinoids. This category of compounds interact and activate what are known as cannabinoid receptors in the mammalian body. These cannabinoid receptors are part of a larger system known as the endocannabinoid system (otherwise known as the ECS). The two most common cannabinoid receptors that are indirectly activated by CBD are known as CB1 and CB2 receptors. Using CBD for motion sickness and nausea proves to be an effective treatment due to its interactions with CB1 cannabinoid receptors. These CB1 receptors are spread out all over the body, but are primarily located in the central nervous system and the digestive tract. That means that CBD treats nausea by monitoring both the visual system and the vestibular system in the dog. Not only does it help maintain a healthy brain chemistry, but it also keeps the dog’s digestive system in a state of healthy balance. Furthermore, dogs will get an overall sense of distress and anxiety at the prospect of even riding in a car. CBD is highly effective at treating various states of emotional distress as well as providing very mild sedation. This will make the dog feel calm and relaxed. It will also make the experience of riding in a car something that the dog will associate with positive feelings. There are a few natural remedies for motion sickness. 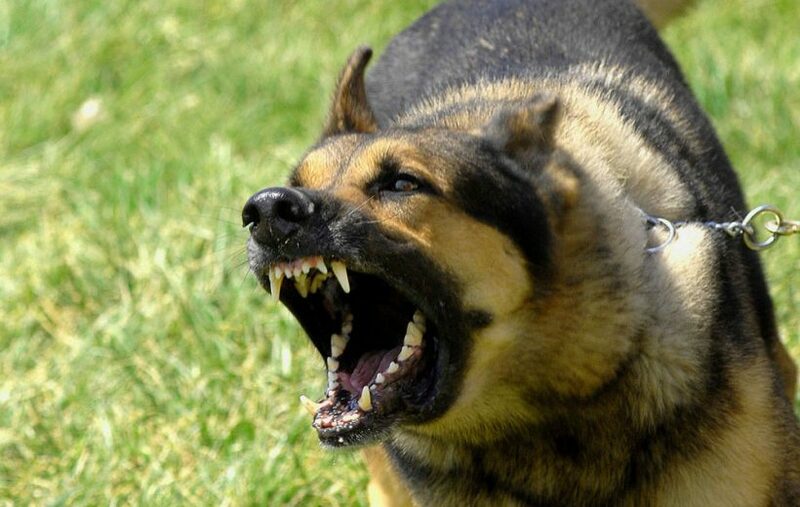 They are more limited in dogs than they are in humans. This is because dogs have a different metabolism and digestive system and can not eat everything humans can eat. Most of these natural remedies revolve around the ginger root. However, due to its distinctly strong and peppery taste, dogs will rarely eat the ginger root raw. Therefore, it can be administered to them in a form that is less spicy. This may include ginger snaps, candied ginger, and/or mint-ginger drops. Licorice root is also effective. Much like ginger, though, it has an overpowering taste that most dogs are not overly fond of. These natural remedies have limited efficacy in treating dogs’ nausea. Consequently, using CBD for motion sickness has emerged as the most effective and the safest treatment option. How Long Does Motion Sickness Last in Dogs? Most dogs outgrow motion sickness by the time they turn 1 or so. Puppies have visual and vestibular systems that are still developing. Once these systems mature with age they may become better equipped to handle movement in a car. However, a certain percentage of dogs never outgrow motion sickness. In these cases, it is possible to try and make the dog associate car trips with a positive experience, but the dog may continue to suffer from the condition. Furthermore, because dogs learn via experience and simple cause-and-effect relationships, they may forever associate traveling in a car with feeling unwell. This is commonly referred to as “conditioning”. If a puppy gets nauseous on car rides frequently enough, it may forever associate riding in the car with feeling sick. Dogs who suffer from this condition start drooling the moment the car door opens because they have been conditioned to associate the sound with feeling sick. Cannabidinol, however, is useful in breaking this conditioning, making using CBD for motion sickness is beneficial in both the long term and the short term. CBD in its natural form comes as an oil. It is for sale as a tincture contained in a small bottle with a dropper lid for easy dosage. Any legitimate CBD product will have a controlled milligram amount of CBD per bottle with different sizes available. In general, a 150 mg bottle is good for small dogs, 300 mg for medium-sized dogs, and 600 mg for large dogs. Because CBD is so safe and well tolerated in the digestive tract of mammals, it is impossible to overdose on the product. If too much is administered to the dog, it will simply get drowsy and go to sleep. In cases of extreme motion sickness, this may actually be necessary for the dog to not feel distressed while traveling in the car. CBD for dogs may also come in the form of CBD Dog treats. These usually come in dosages of 5 mg per treat. As is the case with administering a tincture to the dog, it is perfectly safe to start at a lower dose (one treat per car ride) and increase the amount if the dog still suffers from the symptoms. These other methods may not be successful. Furthermore, it is alarmingly easy to administer too much prescription medication to the dog and cause an overdose. These medications also only treat one or two symptoms at a time. CBD, on the other hand, is safe, natural, and treats the entire range of symptoms in the dog. They will feel calm, relaxed, and entirely healthy. This will allow the dog to associate positive feelings with car rides. Administering CBD may even create new conditioning where the dog will learn to love riding in the car! Next time you throw your furry friend in the car for that weekly trip to the dog park, make sure to give them a CBD treat or some CBD oil. Take them out in the car and feel safe with the knowledge that they are comfortable and happy. Give your dog the love they deserve! 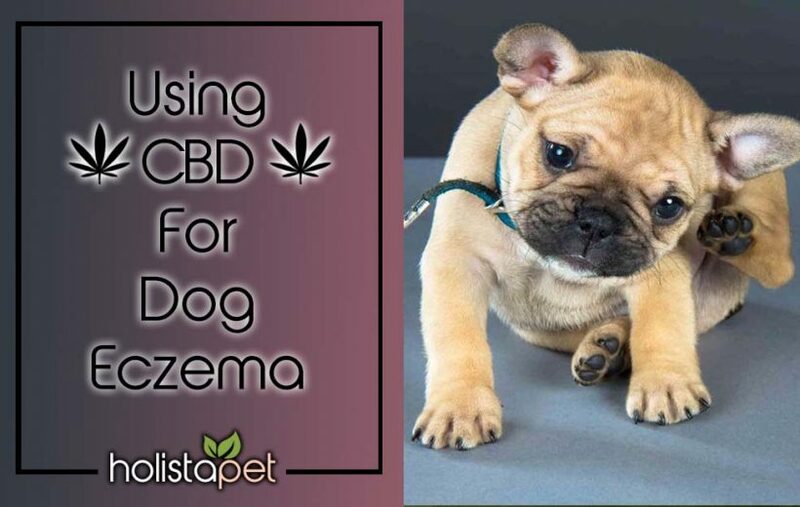 next post: CBD for Irritable Bowel Syndrome in Dogs – Can It Help?